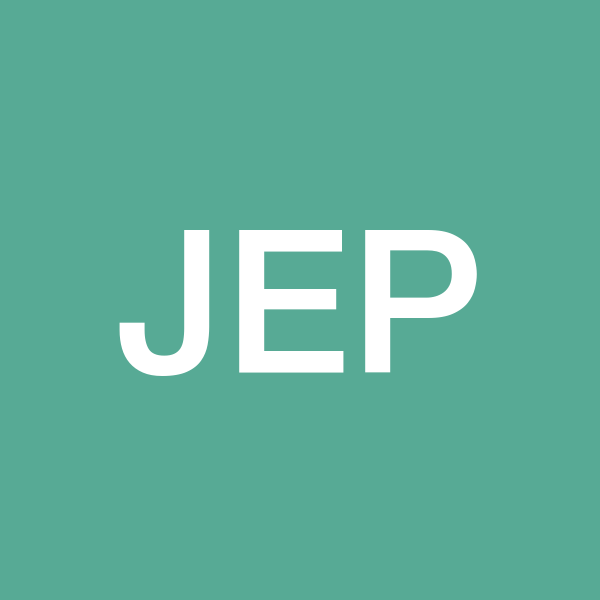 JEP dESIgN is a graphic design company that gives people high-quality projects at an affordable price. JEP dESIgN creates items like business cards, websites, flyers, logos, etc. for businesses, ministries, and personal ventures. We also offer printing options. Our customers are entrepreneurs, Pastors, Ministers/Evangelists of the Gospel, musicians, and public figures.